Over Winter Break, my husband and I were comparing our favorite “lawyer” movies. Even though he’s an attorney and I’m a soon to be attorney, we discovered our “legal interests” are sometimes similar, but often very different, as evidenced by my favorite lawyer movies and his favorite lawyer movies. As we were comparing, we engaged in a pretty heated debate regarding whether or not a particular movie was a “true” lawyer movie. At any rate, for this blog post, I wanted to select the movies that “stirred up my passion” to attend law school. I wish I could have come up with a “cool” number like my “top five” favorite lawyer movies or my “top ten,” or “top seven,” but four movies is what most accurately represents the scope of my interest in “lawyer” movies, so four is what you will find below. According to the film, Erin Brockovich grew up in a small rural town, was a former local pageant titleholder, wears hoop earrings, thought she wanted to go to medical school, and ended up in a position where she could employ her common sense, instinct and research skills to advocate for what she believed to be right. EB engaged in work that others thought couldn’t be done and she did it. Definitely my kind of woman. Two reasons I love this movie: (1) Great music and so many Beatles references; (2) My sister (who also has special needs) enjoyed this movie, and it always gave me much joy to sit and watch the film with her (for the 50th time). So Poirot is a detective, not an attorney. Point well taken. 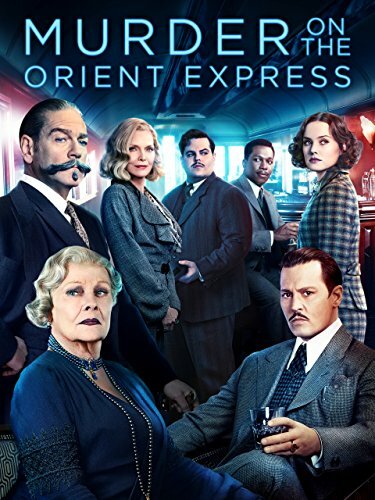 However, I appreciate Poirot’s inherent sense of “justice,” attention to detail, creative problem-solving, and appreciation for aesthetics and seeing the world in black-and-white, but understanding its application is often in shades of grey. Totally going old school here. 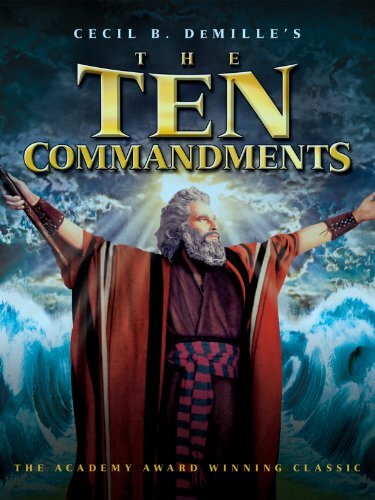 The Ten Commandments’ message of faith, action & deliverance is one that has always resonated. When I was a child, I would watch this movie over-and-over again while reciting all the lines and acting out the parts. I was also pretty obsessed with Anne Baxter’s wardrobe, especially that turquoise dress. (If you’ve seen the movie, you know the one. Clearly my appreciation for aesthetics started from a very young age.) I also had a huge crush on Yul Brynner and always wondered why Anne Baxter couldn’t be happy as the Queen of Egypt. #egyptianprincessproblems.